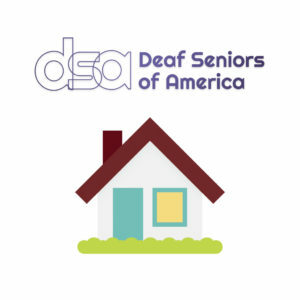 Donations go to Deaf Seniors of America as an organizational whole. 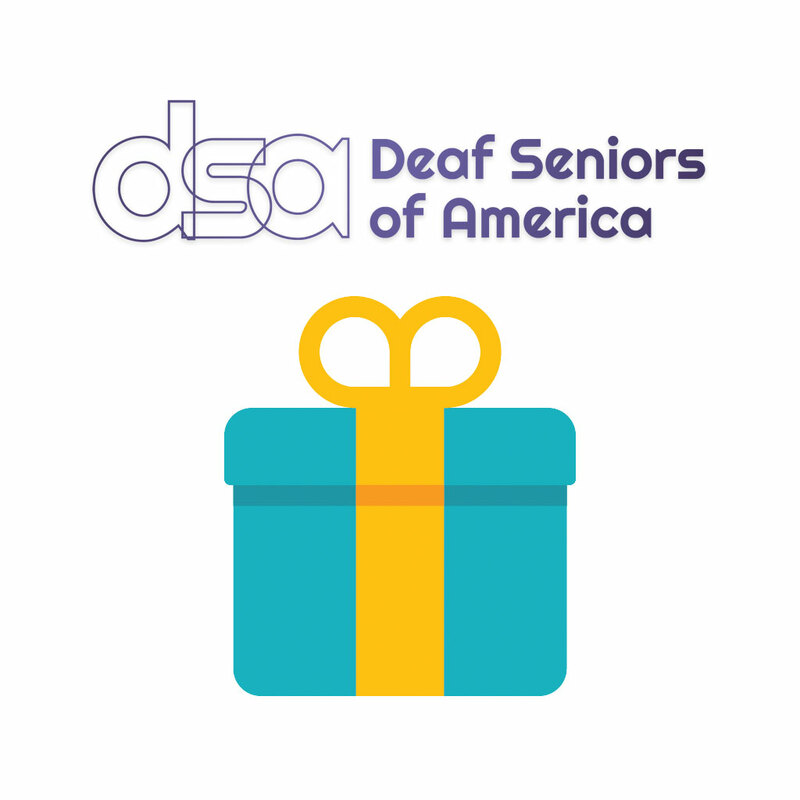 Your donations facilitate the success of our conferences, meetings, support, and serving the needs of the Deaf senior citizen community. 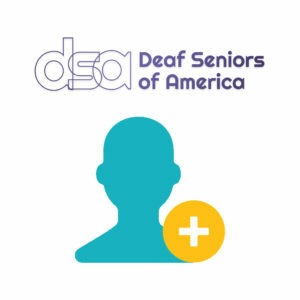 DSA is a non-profit 501(c)(3) organization and all contributions are tax-deductible to the extent allowed by law.